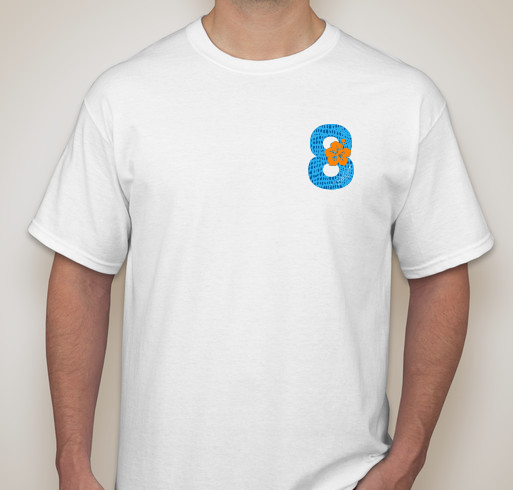 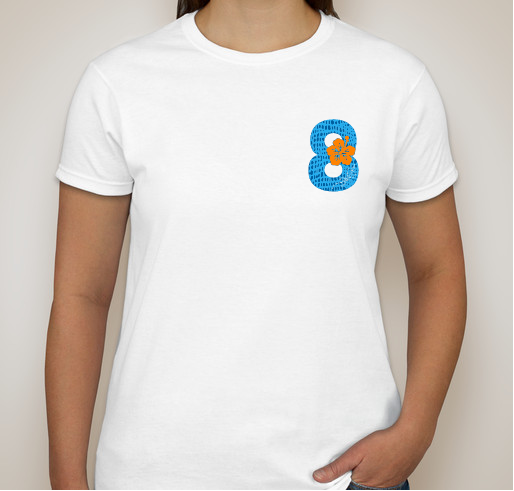 Buy a shirt to support the Brain Tumor Immunotherapy Program in Jamie's honor! 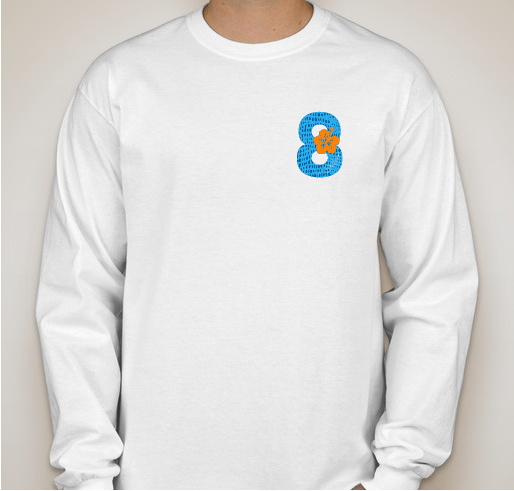 All funds raised will go directly to University of Florida Foundation, Inc. . 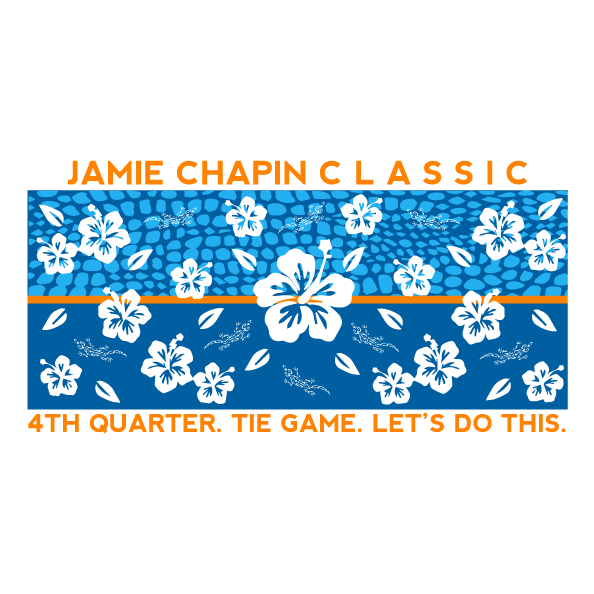 The Jamie Chapin Classic hosted by Men's Lacrosse is a charity golf tournament and celebration that supports the Brain Tumor Immunotherapy program, led by Dr. Duane Mitchell. 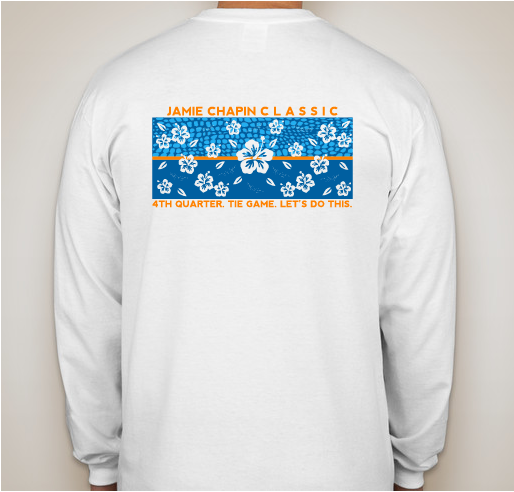 Our event honors the memory of former Lacrosse captain, Jamie Chapin, who passed away from brain cancer at 25 years old. 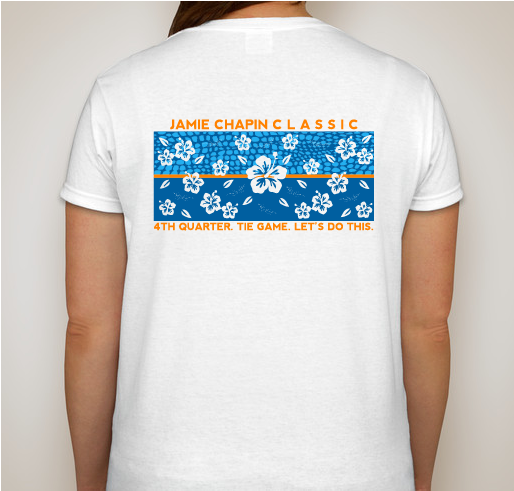 Supporting amazing research..honoring Jamie..proud of our UF Men's Lacrosse for their spirit on and off the field..Men 4 Others! 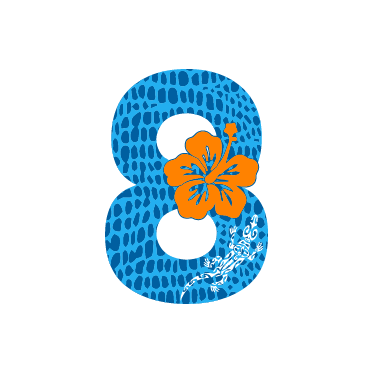 My son was honored with an award in his name and Jaime was an amazing young man. 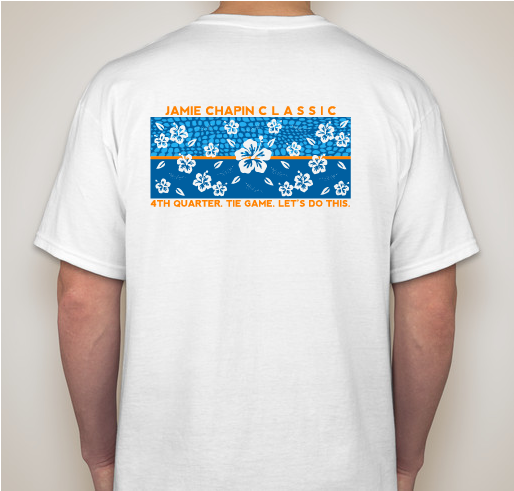 Share Why You Support "3rd Annual Jamie Chapin Classic"